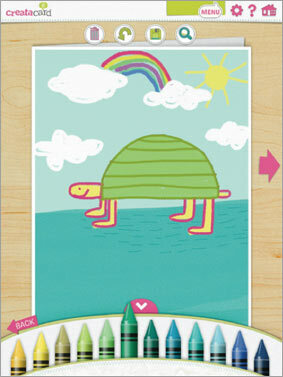 Our mobile app lets you send some love wherever and whenever inspiration strikes. Just browse our shelves to make your picks, then personalize as much as you want with photos, text and a digital signature. We'll take care of the rest. 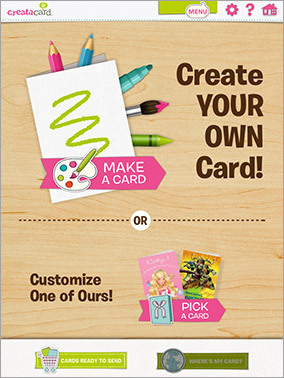 We'll print your cards on high-quality paper and ship them promptly (at no cost to you). It's that simple!